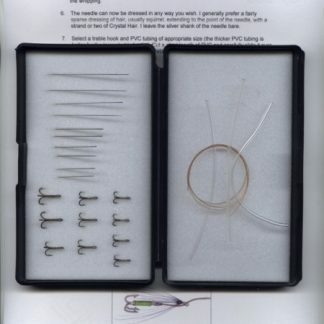 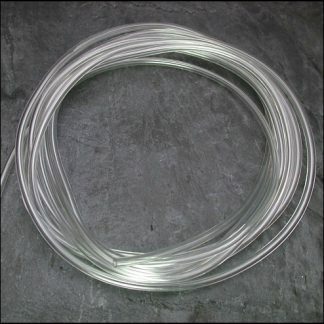 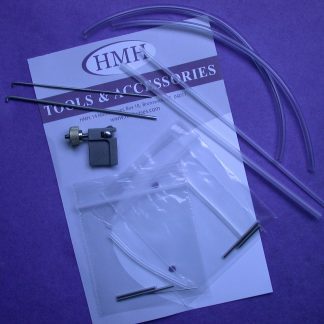 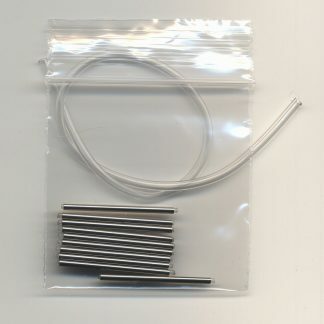 Grays ultra slim stainless steel fly tying tubes in two diameters plus HMH tube fly tool and tube fly tubing. 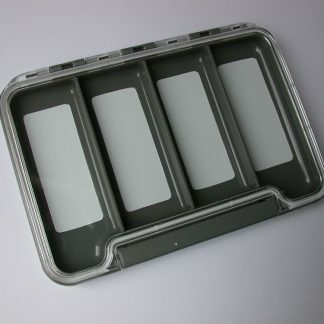 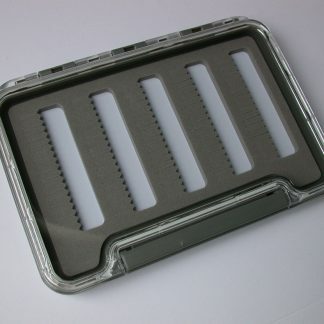 We have recently added two superb fly boxes to our range. 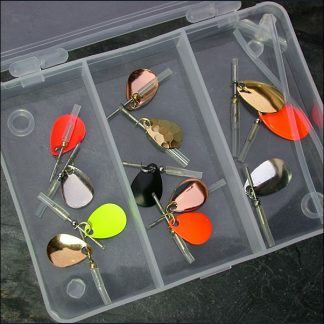 Those who prefer the fly rod to the spinning rod may be interested in our Spinheads, a lightweight spinning device which may be attached to the front of a salmon fly.